Opportunities abound with this unique property just East of downtown Crawfordsville. 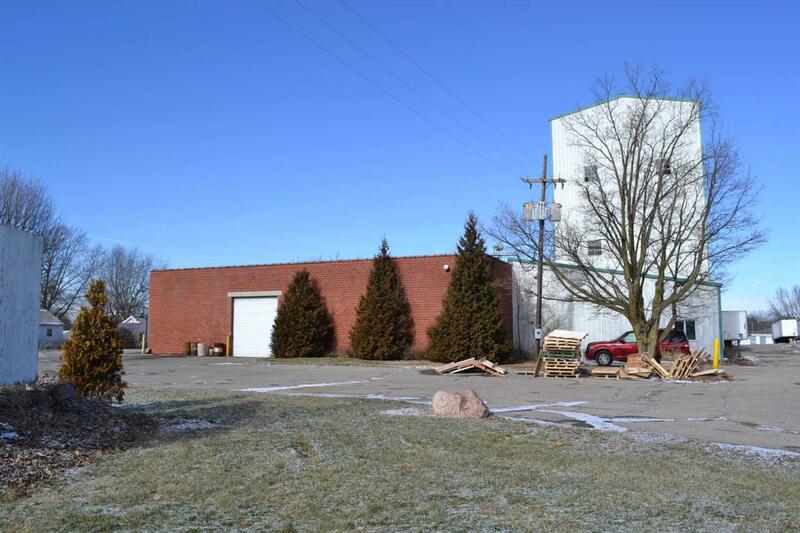 This property boasts nearly 11 acres of land with over 60,000 SF of warehouse/storgage space. Former DeKalb Seed Plant. Current operation includes warehousing, recycling and trucking business.